DISCS - HUK DYES - Huk Lab Disc Golf Co. 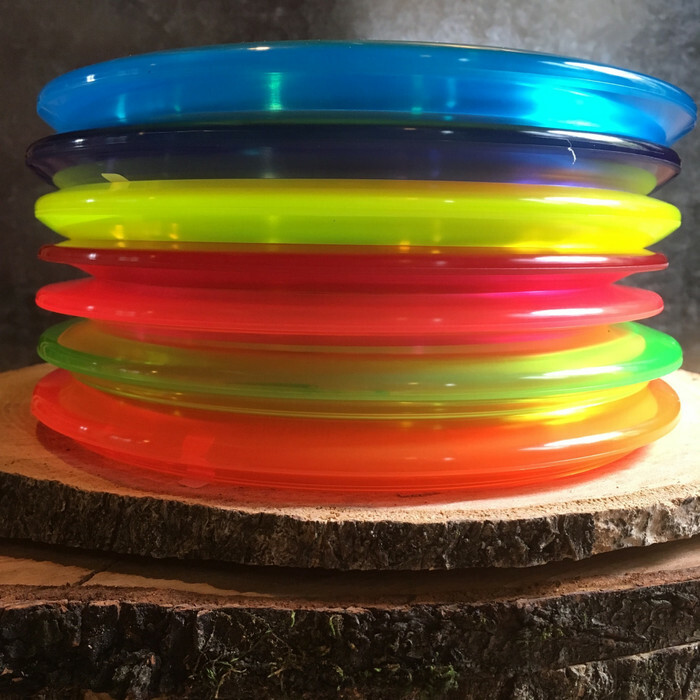 This is a collection of hand dyed discs bearing our trademark TriFly emblem on several models from various manufacturers. We also complete custom dye lots weekly so if you'd like to send in some of your own discs to be dyed, please click here for more information.